You too can call Savannah Lakes home! 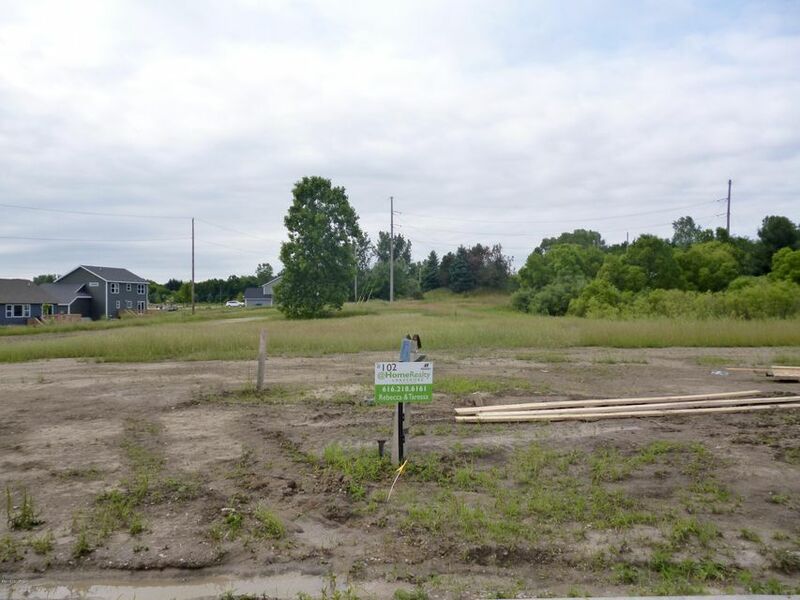 Build your dream home with award winning Baumann Builders on this prime culdesac lot. You can choose one of his pre-designed plans or you can customize your home from scratch. Enjoy quality features, craftsmanship, design touches & an overall pleasant building experience when working with this amazing building team. Savannah Lakes offers a community pond, clubhouse & is in the desire-able Zeeland school district. Check out our community video shot by drone by clicking on video!